An interesting discovery has been made by dataminers in THQ Nordic’s award winning game Red Faction Guerrilla Re-Mars-tered. Inside the PC version of the game are a set of images featuring buttons from the Nintendo Switch’s Joy-Con. 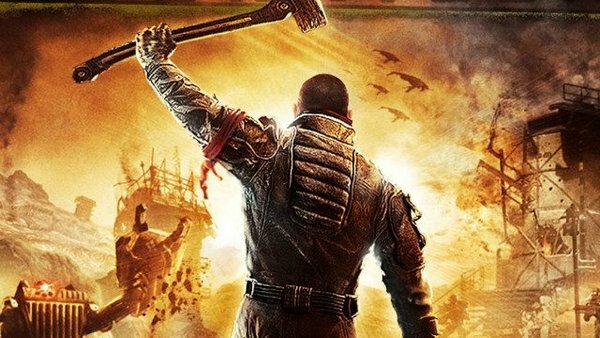 What that means is THQ Nordic may be planning to bring Red Faction Guerrilla Re-Mars-tered to Nintendo Switch in the future, or a port was planned but was cancelled. Looks like we’ll have to wait for THQ Nordic’s official confirmation to find out. What do you think? Let us know in the comments below.